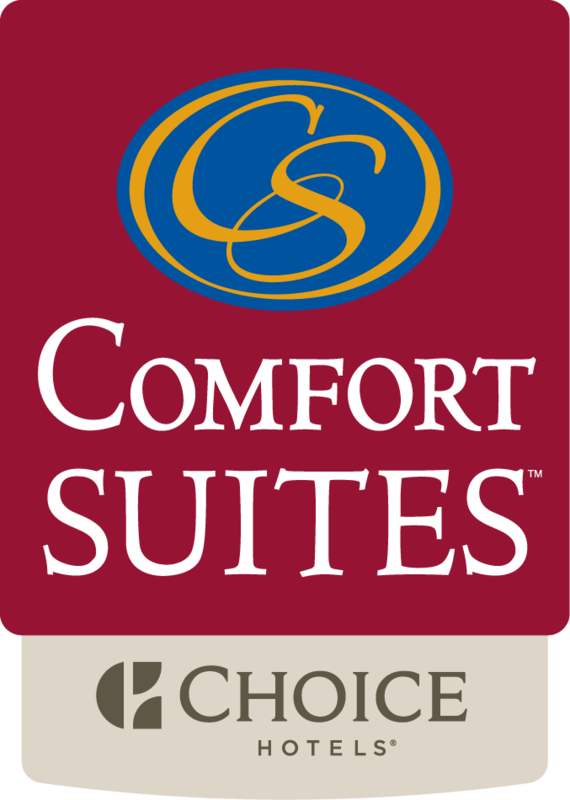 Centrally located in a new development that is less than two miles from Helena Regional Airport, Comfort Suites Helena is the hotel of choice for business travelers. With our many amenities that include complimentary WiFi throughout the hotel; a hot breakfast buffet served daily and private guest suites that allow you to work or relax in comfort, we do everything we can to welcome you with the best business traveler hotel accommodations in Helena, MT. Additionally, our Helena airport hotel features 90 guest suites and a spacious meeting room that can accommodate the special needs of your business event. Call us at (406) 495-0505 to inquire about corporate contract rates offered by our hotel's staff for nearby offices that include Blue Cross Blue Shield Montana, St. Peter's Hospital and Shodair Children's Hospital.